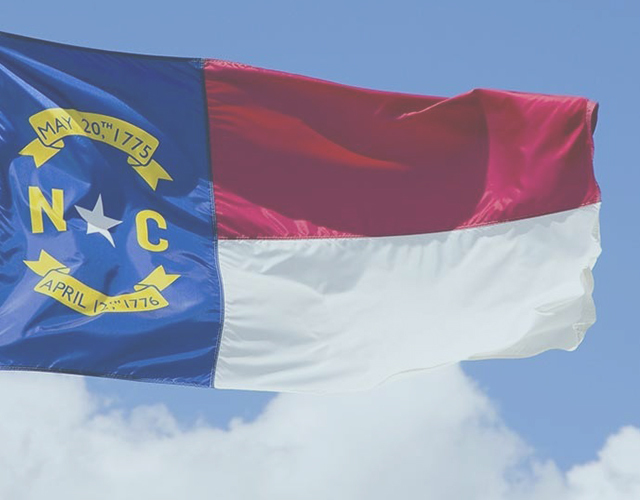 On March 23, 2016 North Carolina’s governor made history by signing a bill that *permits* the discrimination of LGBTQ people (among others). This bill is called HB2. 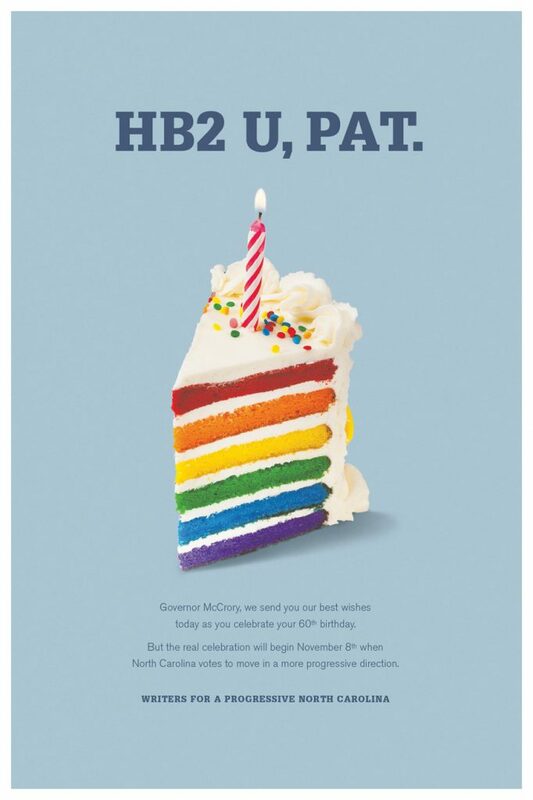 On October 17th, weeks before the election, Governor Pat McCrory turned 60. We felt that this was the perfect opportunity to wish him a happy birthday with a full page ad in the Raleigh News & Observer. And guess what? The ad worked. Pat’s last day in office was January 1st. Now *that’s* something to celebrate. Added bonus: it won a National Addy.